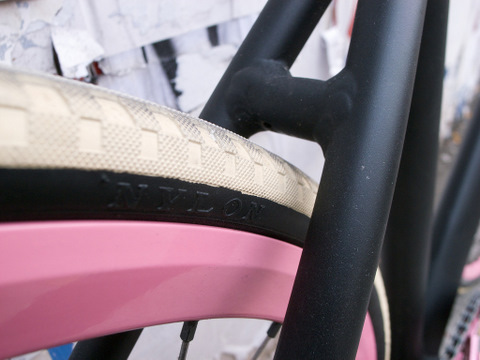 Because pictures [of pretty bicycles] are worth ten million words. And because I'm up to my eyeballs in work these days. 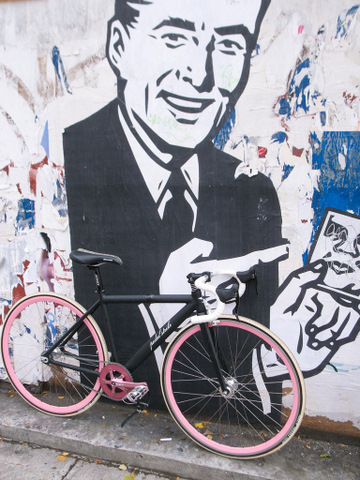 The Dolan is officially NYC Velo's Bike of the Week [a.k.a. BOTW]. 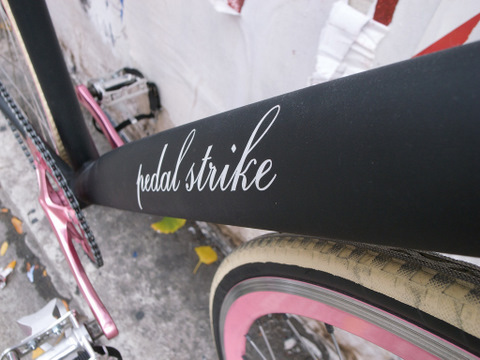 Check out the rest of their flickr sets for bikes that are [arguably] way prettier than mine.